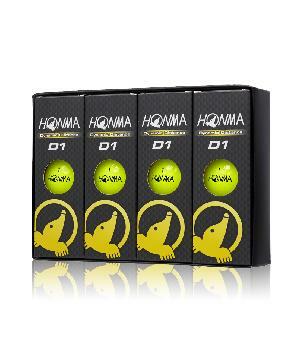 “BIG carry distance ball” is an everlasting theme of the golfer’s needs,and we developed a two piece ball "HONMA D1" to meet their demand and specialized in flying distance. An overwhelming flying distance is achieved by the original 368 dimples and the spring effect of the new combination high repulsion rubber core. 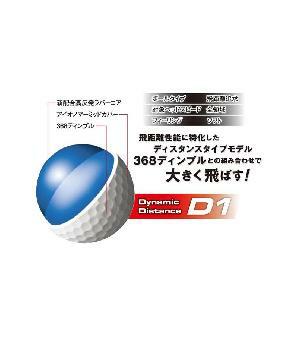 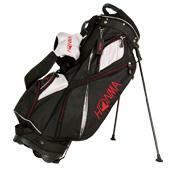 At a high initial velocity performance and a high launch angle, it enables a big and strong trajectory. 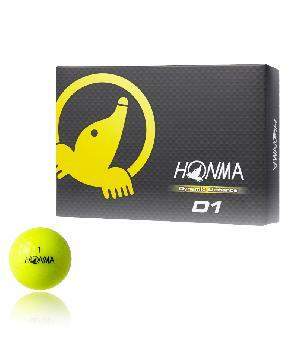 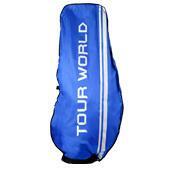 We strongly suggest to try out our new ball for whom longing to increase the flying distance. 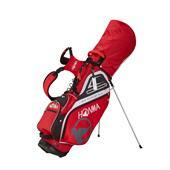 return to an accessories search-results list.